Simon Jenkins, author of England's Thousand Best Houses, ranks Elizabethan Burton Agnes Hall as one of the country’s twenty best historic houses, which together with its free to use courtyard cafe (and loos) make it a very tempting last stop about 10 miles before journey’s end on Bridlington’s seafront. 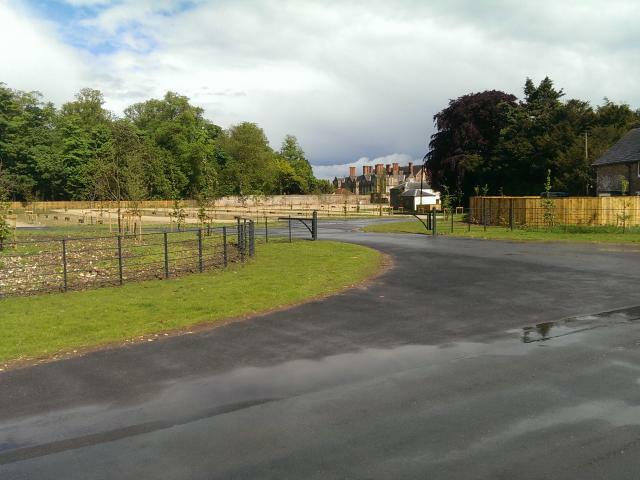 The entrance for cyclists is through the new car park, directly off the route as you head out of village. Look out for the new cycle racks on the right. Do contact us if you have any problems with or suggestions about the new arrangements, and let staff know as well. The Hall, cafe, shops and gardens are open daily between 11am - 5pm until 31st October. Jazz and Blues Festival, 3-5 July.